Sister Shelter WayStation Program Takes to the Air! Thanks to the generous support of GreaterGood.org and Freekibble.com, St. Hubert’s will welcome monthly airlifts dubbed “Freekibble Flight to Freedom” via Wings of Rescue will arrive at Morristown Airport for a year. The inaugural flight, met by an enthusiastic crew of staff and volunteers, arrived on two arrived via two planes on Sunday evening, May 27. On board were 86 at-risk dogs and puppies relocating to northeastern WayStation destination partner organizations with capacity and plenty of adoptive homes available. St. Hubert’s Sister Shelter WayStation Program, operating since August 2016, is a catalyst for ending the euthanasia of healthy, treatable dogs in the United States where there is considerable pet population disparity. With St. Hubert’s as the hub, a lifesaving network of 70+ organizations are partnered and operate under a single set of protocols to connect areas of need with areas of opportunity. 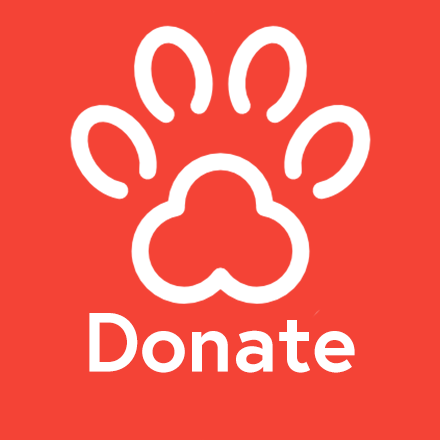 The program has already relocated more than 7,200 dogs/puppies since its inception and provides “give back” funding from destination to source organizations for every dog relocated. Those funds, one aspect of the program’s “hands up” resource sharing component, are earmarked for providing affordable spay/neuter in their communities to address the root problem. The addition of the monthly airlifts will expand the reach of the WayStation safety net, enabling us to assist additional organizations in need who lie beyond the “best practices” range for responsible ground transport without layover.